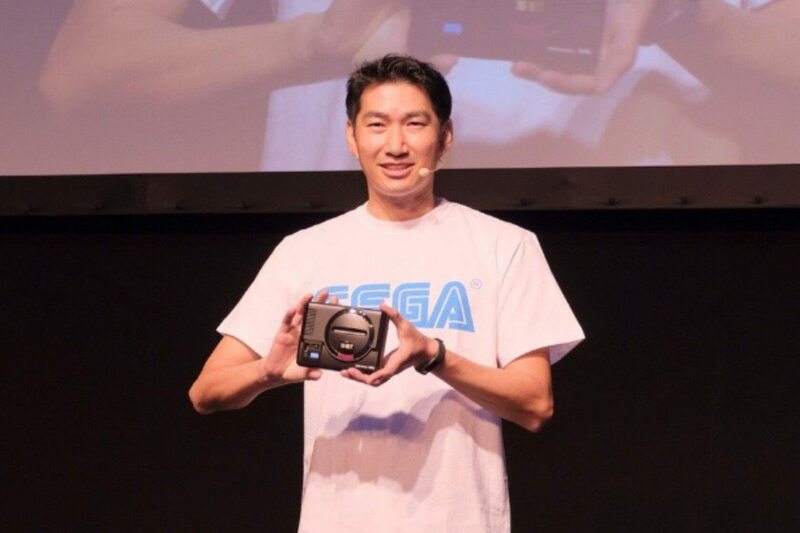 Last April Sega announced it would be releasing a miniature Mega Drive (Sega Genesis in the US) sometime this year. However, the company announced this morning via Twitter that the console is being delayed until next year. Sega says that it wants the extra time to review the design and hardware of the final product. It also confirmed in the same tweet that the US version would appropriately be called Genesis, while in Europe and Japan it will remain branded Mega Drive. It also said it is planning a simultaneous worldwide release. Previously it was to launch in Japan first, but customer interest in other regions is too high to ignore. Unfortunately, we still don’t know what games are going to come pre-loaded on the machine. If I were to speculate, I would say Sonic the Hedgehog is an obvious no-brainer as are the sequels and spinoffs. Altered Beast is also almost a given. I would also like to see Phantasy Star IV, Toejam and Earl, and the Shinobi series. Sega surely will let us know specifics as the release date nears. The company’s decision to relaunch a solid-state mini version of its most successful console does not come as a big surprise. It is only one in a slew of retro consoles that are being re-released. Nintendo showed there was cash to be grabbed from nostalgic old gamers when it released the NES Classic Edition. It quickly followed up with a Super NES Classic, and then everybody wanted in on the action. So far, Atari, Sony, SNK, and Sega have all thrown their retro-console hats into the ring. There is even a Commodore 64 mini coming out in October. 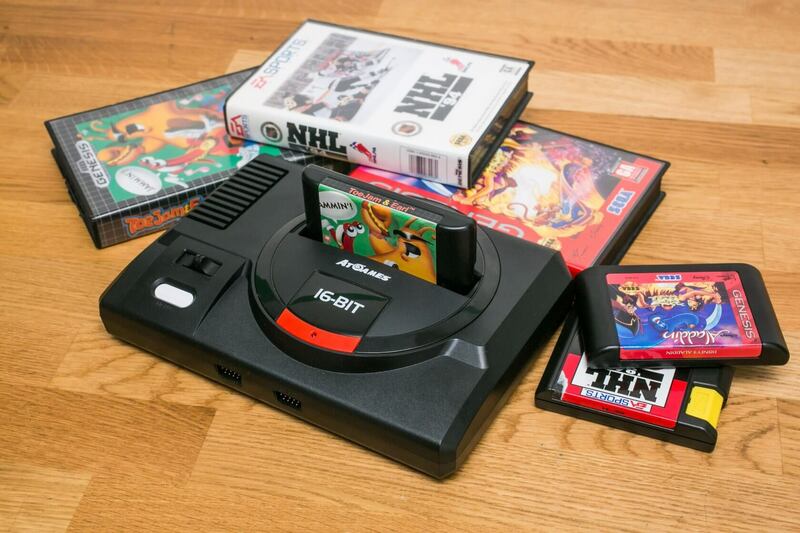 The delay of the Mega Drive is not likely to hurt Sega. On the contrary, it is better off postponing the release to ensure quality than to launch a faulty or buggy pile of garbage. If it can make the Mega Drive a success, the company might open the door to give the Saturn and Dreamcast a second chance to redeem their failures. Unless you can download games into these, I see little point in it. I understand the draw to these but you can essentially do the exact same thing with a Raspberry Pi 3 Model B+. I think just about all of these mini systems have some version of after market controller for a semi authentic feel. For that matter most have a wireless version available. One device with all the mini systems (emulators) in one package. Then you can load the games you want and not be stuck with what they offer.